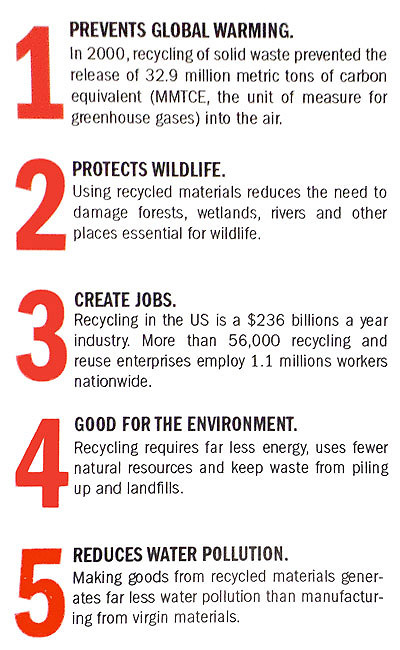 STS Florida Electronic Recycling, Inc. is leading the way to a green, safe future. 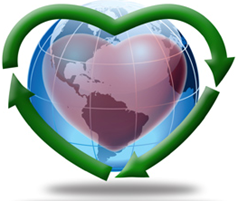 We are a EPA, OSHAS: 18001 certified and HIPAA, FERPA, FACTA, and GLBA compliant company dedicated to providing safe and efficient means for recycling electronic equipment. Is your computer or electronic equipment recyclable? Computer recycling and electronics recycling includes a broad range of electronic equipment and computer components and peripherals. We allow businesses and organizations a way to safely recycle unwanted, nonworking and out-of-date computer equipment while giving back to their global and local communities. STS Florida Electronic Recycling, Inc., offers a full computer recycling and electronic recycling service! 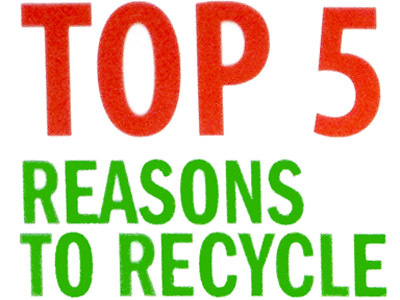 The STS recycling process starts by thoroughly sorting and weighing all materials received. 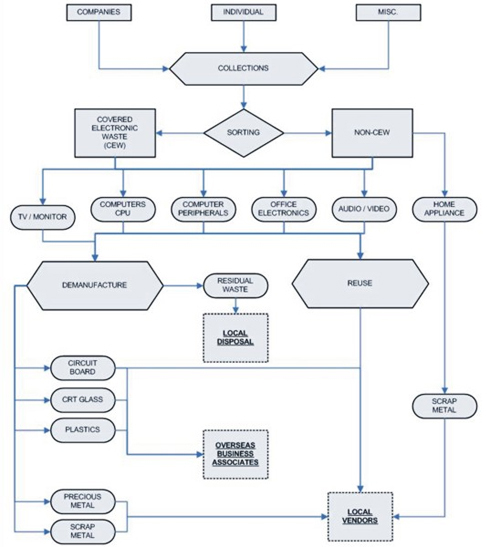 End-of-life electronic devices are disassembled to its essential components and are separated, sorted and categorized to be transferred to our downstream recyclers.